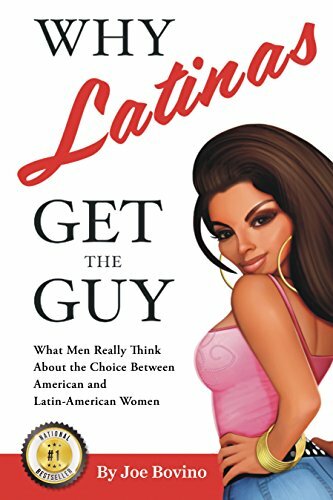 With a unique male perspective, no BS (or gluten), provocative illustrations, and observational humor, Joe Bovino's national #1 bestseller, Why Latinas Get the Guy, examines what men really think about the choice between American and Latin-American women while dating in the United States and beyond. It employs a novel people watching methodology to compare and contrast different subcultures American Latinas and more fully assimilated American women. And, in the final chapter, it introduces 10 Keeper Principles for women who want to do an even better job of attracting, dating, and keeping America's best men.